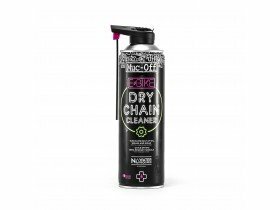 Originally lauded for their spray-on rinse-off Muc-Off bike cleaner, this company has diversified to develop a complete suite of bicycle care products inc the lubes we use in our own workshops to service bicycles as well as we can. 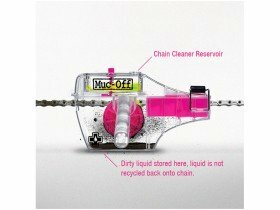 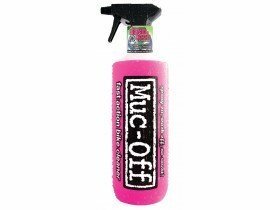 M094 is Muc-Off's multi-purpose PTFE spray. 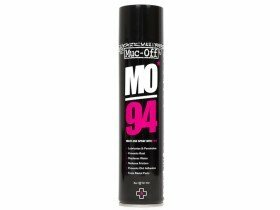 Protects metal, plastics and paint. 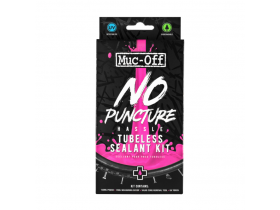 Muc-Off Disc Brake Cleaner has been formulated to make your bicycle's disc brakes work to their full potential. 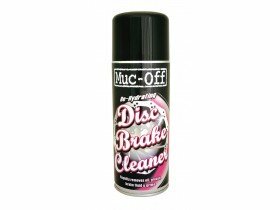 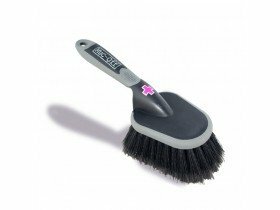 As well as cleaning the rotors, this cleaner re-hydrates the disc brake pads thus helping to prevent brake squeal.